Spend a Day as a Member of a Gospel Choir! Do you love to sing? 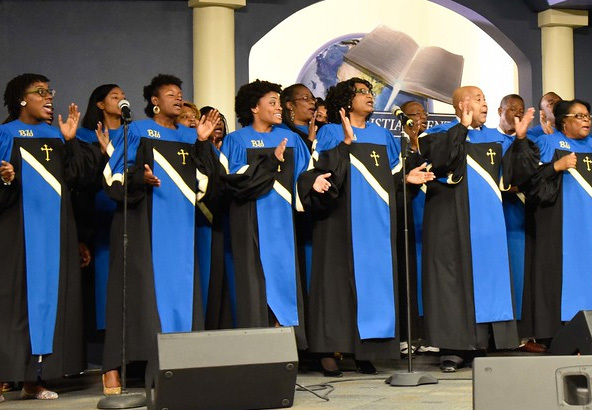 Ever wondered what it would be like to sing in a powerful gospel choir? Join us Easter Sunday, April 1st for a Resurrection Celebration! No previous singing experience required. Please plan to attend one of the above rehearsals to participate. Complete the form below to request more information including audio music links to sing with the Bible Way Easter Choir.